Celebrating almost 30 years in business. Marthall Tree Products is a company built on a solid reputation for being one of the best softwood timber merchants in the Northwest. Our long standing relationship with our sawmills ensures we can provide you with a good quality product. All our staff have years of experience and can provide you with support and advice if you need it. WE ARE CLOSED BANK HOLIDAY MONDAY. WE WILL REOPEN AT 8AM ON TUESDAY MORNING. Our spring trade day will take place on 6th May 2019. Representatives from top brands including Carpenters Mate, Nexus & Imex will be onsite to answer any questions you may have and for demonstrations. Our spring open day is very popular as there are always great offers to be had including but not limited to 15% off Imex, 10% off Patura electric fencing & 10% of Fiskars. Hot food & drinks supplied by Roberts Snack Shack always goes down well! We are potentially looking for two new members of staff to help boost our yard team. 1 month trial period with an annual contract. Pay is above minimum wage and is based on previous experience. All applicants must be physically fit as the job role is quite demanding and involves heavy lifting. They must be able to work independently and as a team and maintain a level head when under pressure. One of our new team members will be dedicated to assisting the counter team so must be able to take instructions and maintain a positive attitude. From March through to November we can be extremely busy and all roles within the business are demanding. The working hours are 7.30am until 5.00pm Monday to Friday with any over time paid. Applicants must be able to drive a folk lift truck with a current license preferred but not essential. A knowledge of measurements in imperial and metric is also a must. Some experience within the fencing/timber or building industry would be preferred. Applicants must be able to drive or commute in all weathers to work. Bonus & Staff nights out are an additional benefit to these rolls. We do not work weekends or on Bank Holidays. Statutory holidays paid. 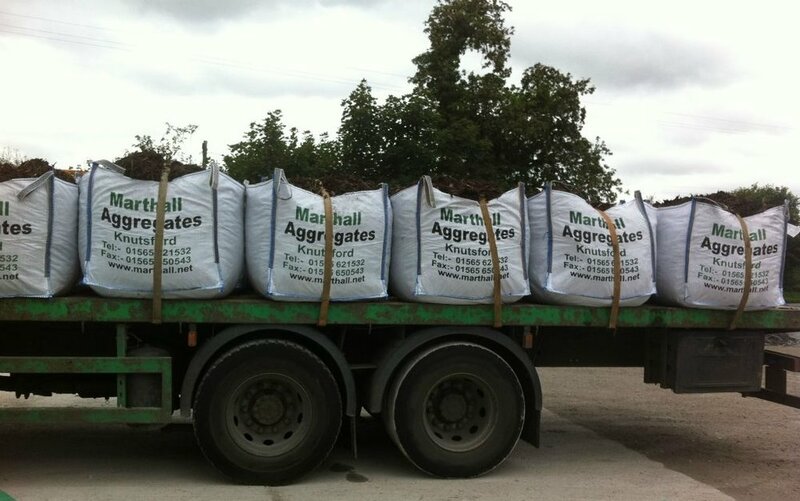 For the last 10 years Marthall has been offering aggregate direct from the quarry as loose loads. From our yard we can supply in bulk bags & 25kg bags. We are also a stockist for Nexus Professional surfacing systems. Click to see our public price list. 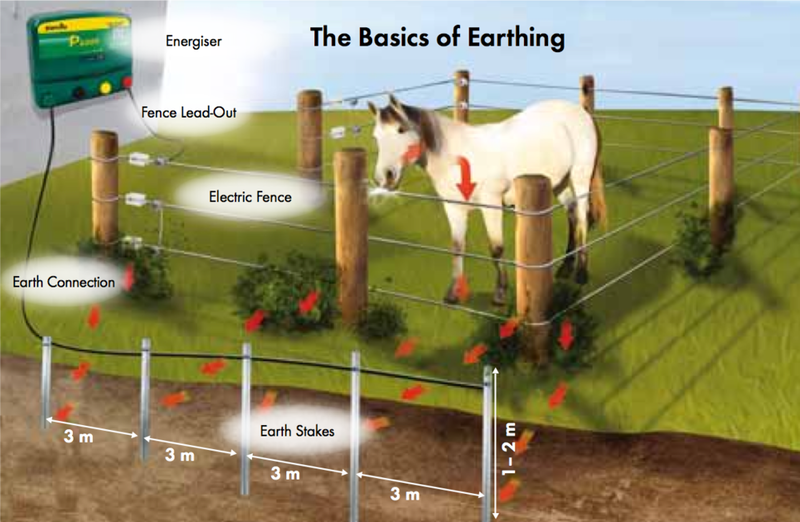 We are a stockist for Patura electric fencing. We stock a wide range and can offer advice if you need it. There’s a wide range of products to choose from, including towers, playhouses and climbing frames. You can combine all sorts of fun things like a garden swing, slide or climbing walls. Whatever you want we’re bound to have it. Check out some of our options take look at our brochure. Contact us for prices. Worried about finding someone you can trust? Visit our recommended contractors page. Need a quick reference and some advice. You might just find it in our guides. 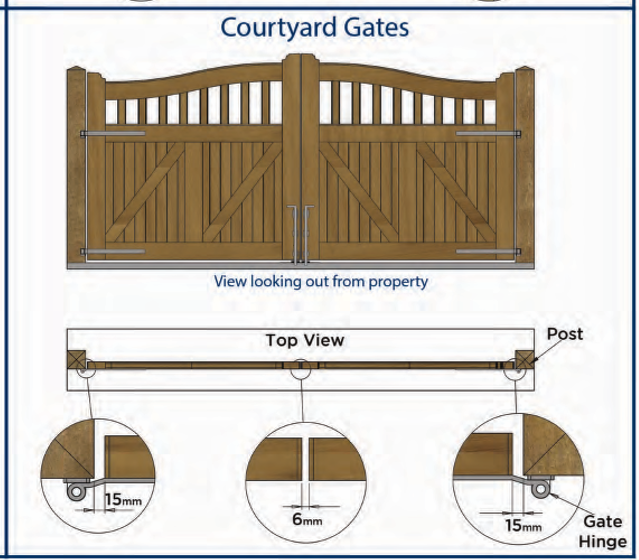 From working out the amount of decking you need to hanging field gates our guides are sure to help. Looking for a long life fence?